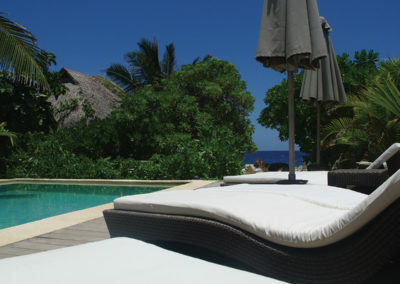 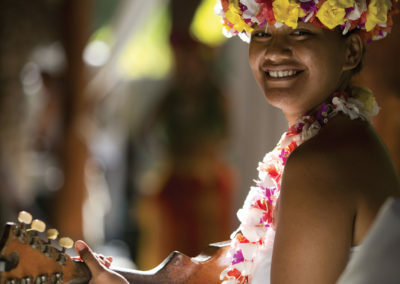 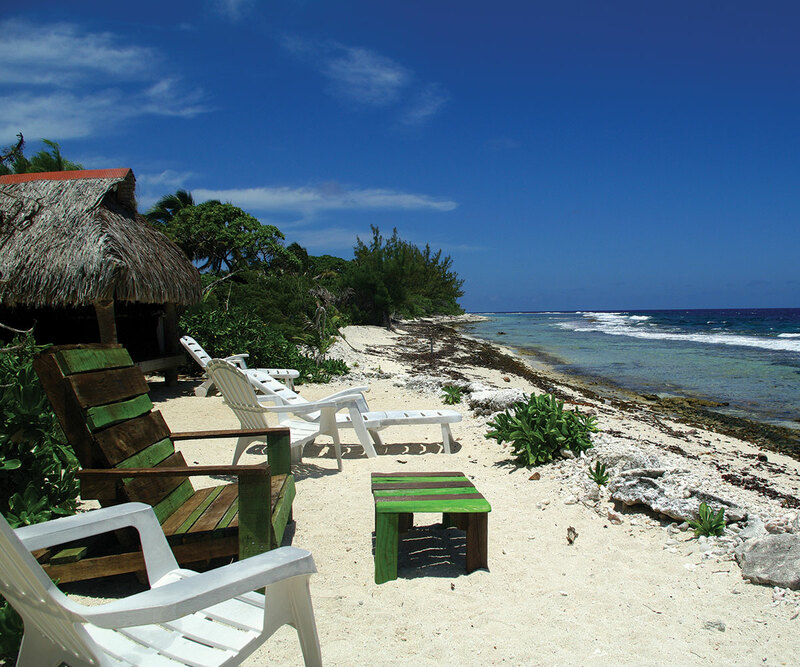 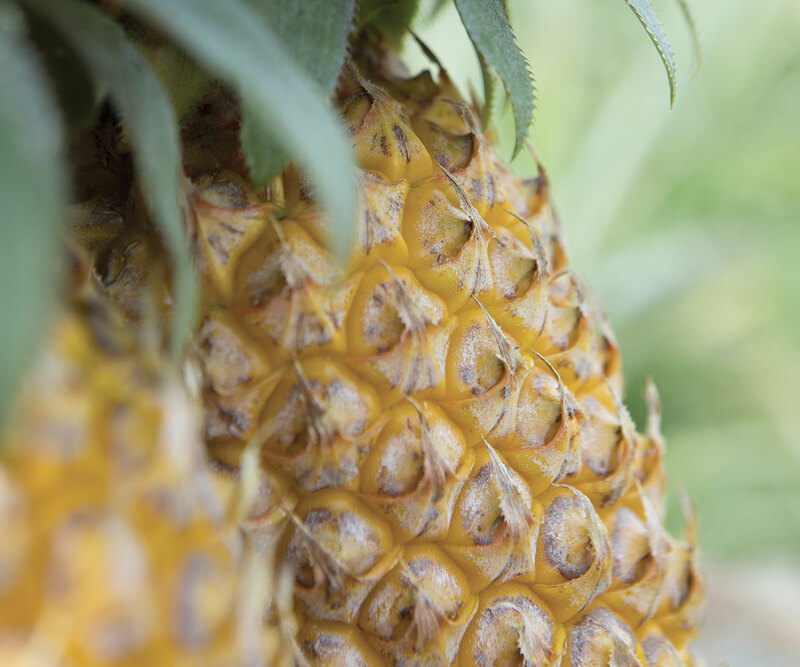 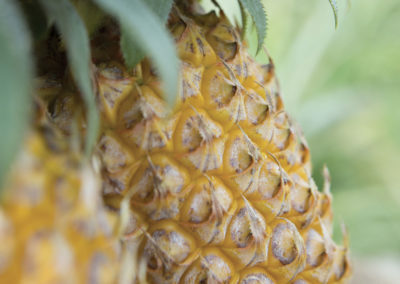 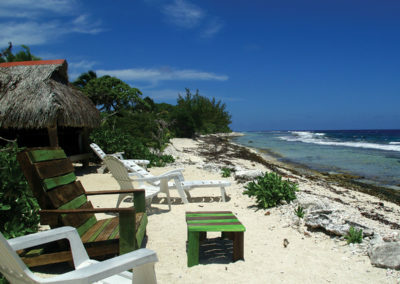 During your 5 nights in Moorea, you will explore and meet personally with the local Tahitians. 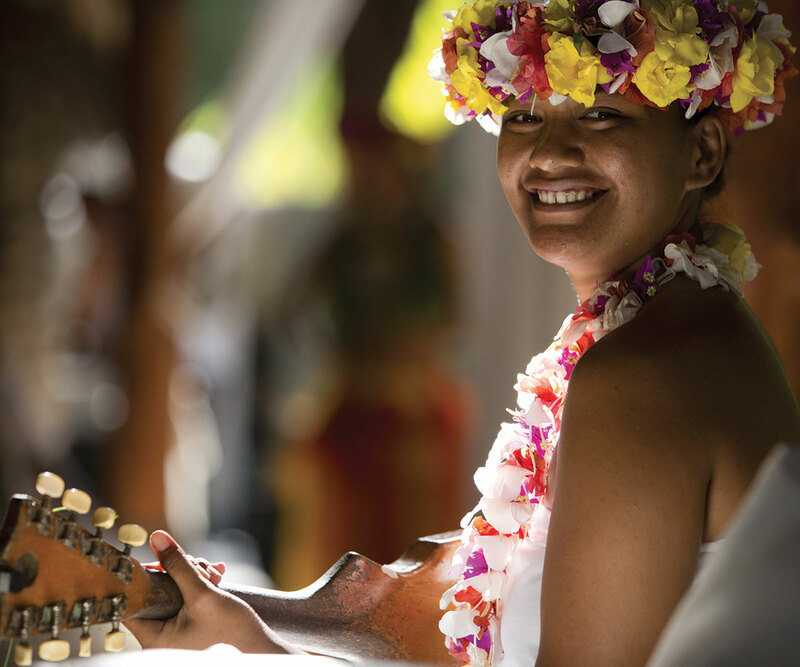 The Tahitians will share with you the many stories about Moorea or ‘Aimeho’ as the island is known in the Tahitian language. 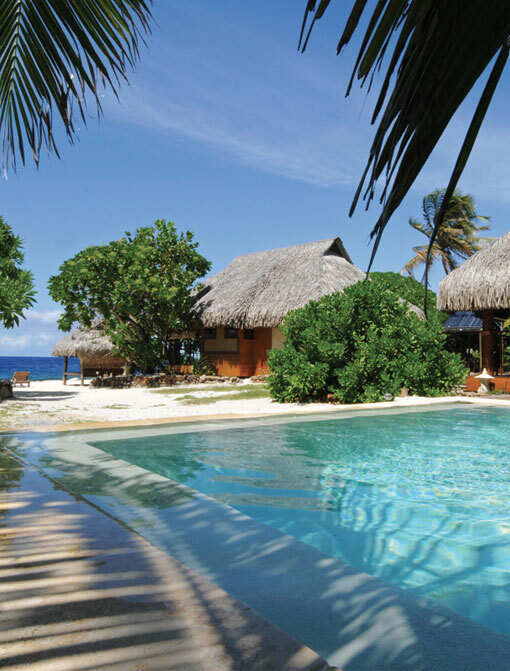 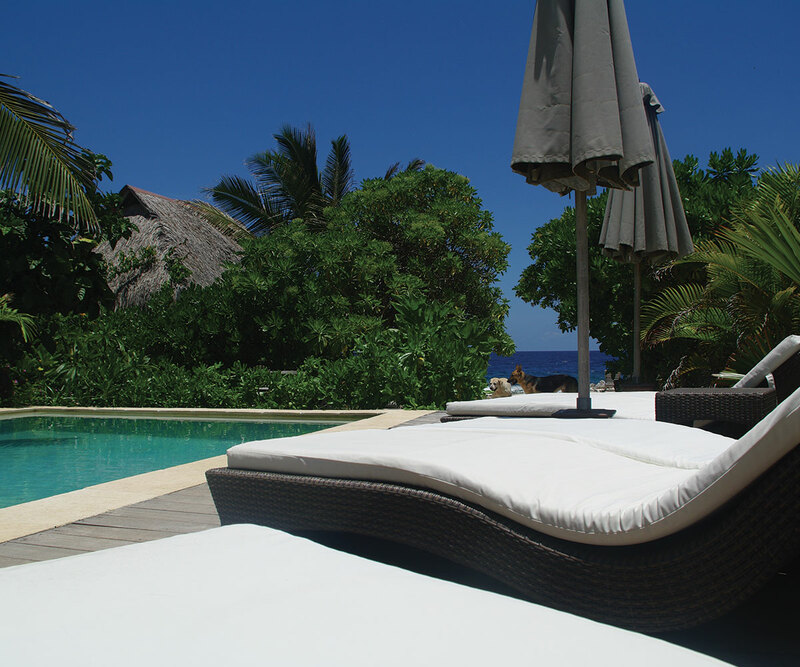 Rent a car, hunt for Black Pearls, ride the ATVs, paint a pareo, scuba dive or simply swim, adventure and relaxation are blended together perfectly for you.